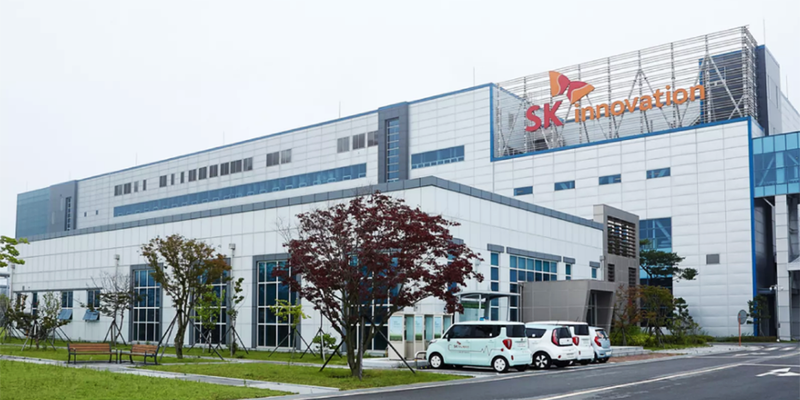 Korean battery cell manufacturer SK Innovation announces plans for its first factory for the electric vehicle market in the USA. SK earmarked about a billion dollars for the production facility in Georgia with construction to start in 2019. SK Innovation plans to supply 9.8 GWh of batteries a year from 2022 onwards. While the Korean company has a global client list that includes Daimler and Hyundai, SK does not have any customers in the States. The new cell factory will predominantly be build to change that. SK Innovation’s announcement quoted CEO Kim Jun saying the factory was “to secure competitiveness in the battery business in the major global market”. Indeed, SK Innovation has been seen expanding their manufacturing base beyond Korea lately. Plans to build battery plants abroad include China most recently and also Hungary. Moreover, there were rumours of SK Innovation looking to install multiple Gigafactory like cell productions in Europe together with Volkswagen (we reported). Confirmation is outstanding.